Hello! I'm sharing a card today that I made using one of my favorite tools, my Gelli Plate! 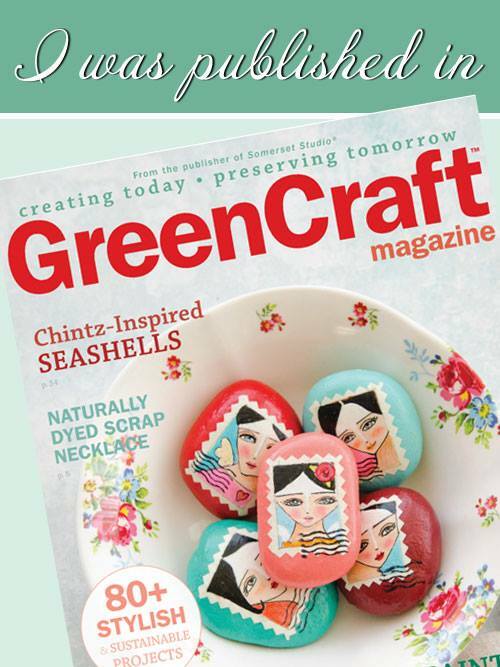 The Gelli Plate is a flexible base for creating prints to use in card making or other mixed media art. I started by squirting a dime size drop of metallic green, yellow, and blue paint on the surface of the plate, then spreading it to each edge using a brayer. It doesn't matter if the paint mixes, in fact, you want it to! After I spread the paint, I gently pressed a honeycomb stencil into the paint to make an impression. After removing the stencil, I pressed white matte cardstock into the paint and smoothed over the surface before pulling off the paper. One of the best aspects about using a Gelli Plate is the surprise after you pull off the paper; you never know exactly how it is going to turn out. After the print dried, I stamped a ruler stamp in black ink on top of the print. Sometimes the ink takes a bit of time to dry; you can speed up the process by using a heat gun. I edged the card with metallic blue Inka Gold. I usually finish the edges of my cards with either a metallic paint pen, Inka Gold, or just a sponge and some dye ink. The flowers were embellished with gel medium with little glass beads to give them a bit of dimension, then spritzed with blue and green inks. The center of the flowers have mini brads. This card was created to be part of the Frilly and Funky Blog Challenge "All Lined Up." 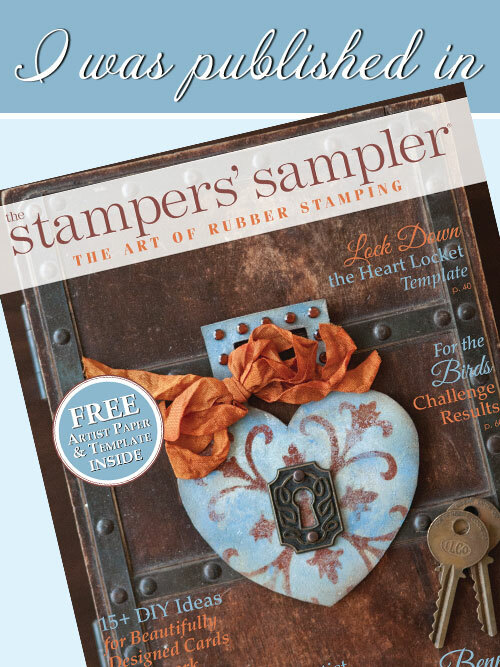 I love using ruler stamps and have several in my collection. Beautiful vibrant colors and background! Love the mix of blues and greens. I too love those rulers and how they create texture and interest. Lovely card and glad to see you back playing with us at Frilly and Funkie Challenge again! Wow, I love these summery colors! 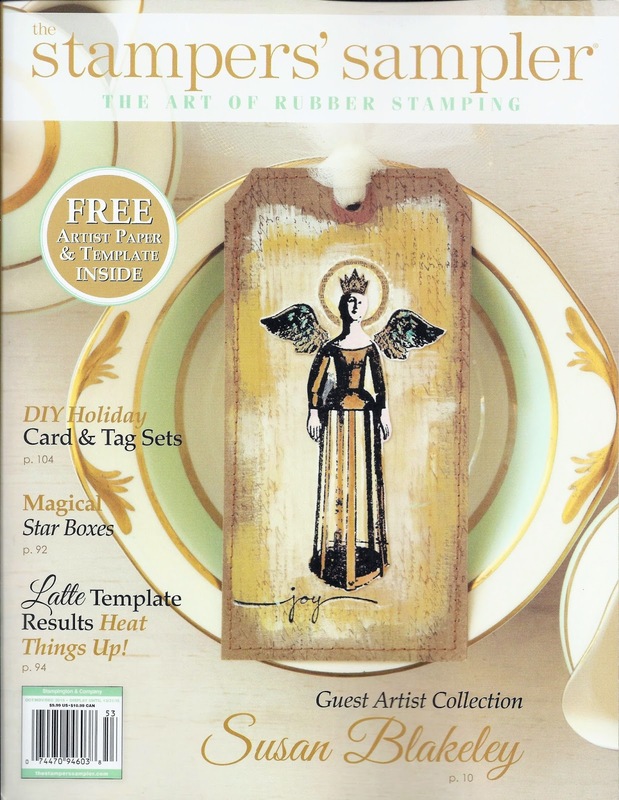 The gelli plate background looks awesome with that black ruler stamp, too! So much lovely texture, and I love that you altered your flowers, too!!! 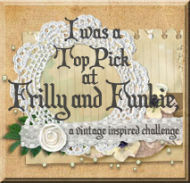 Thanks so much for joining the fun at Frilly and Funkie "All Lined Up" Challenge! Thanks so much, how fun is that? Can't wait to start shopping!